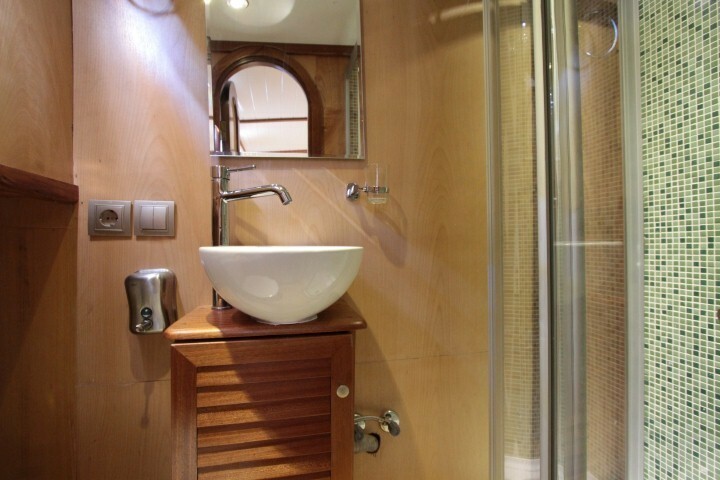 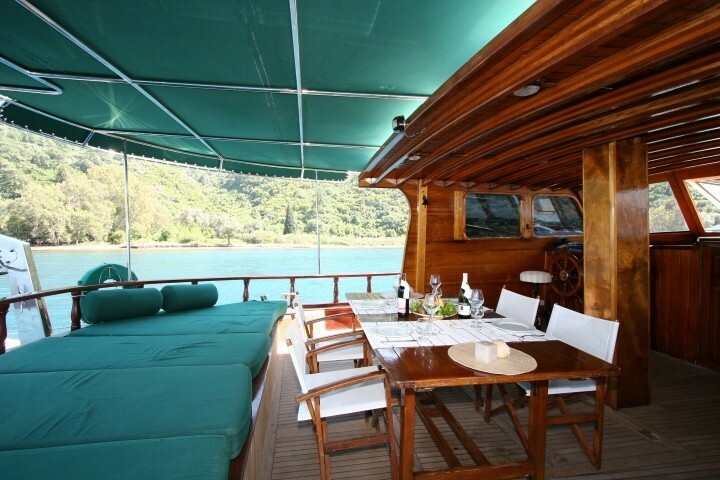 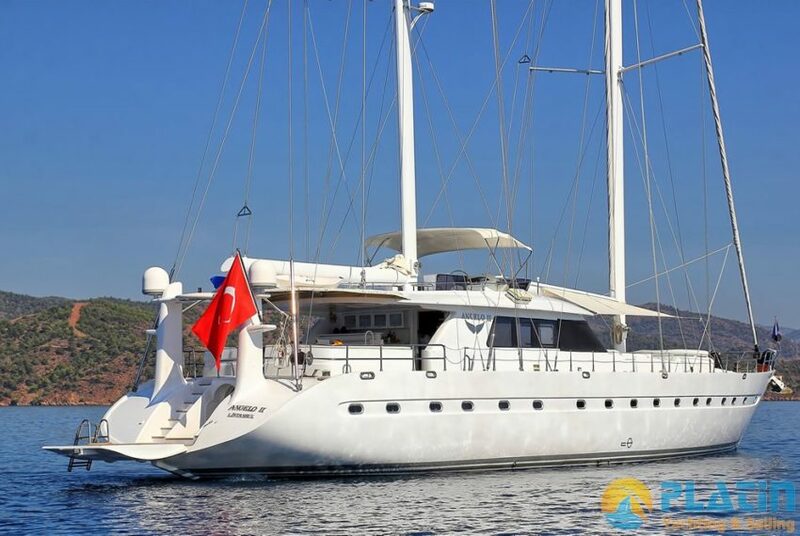 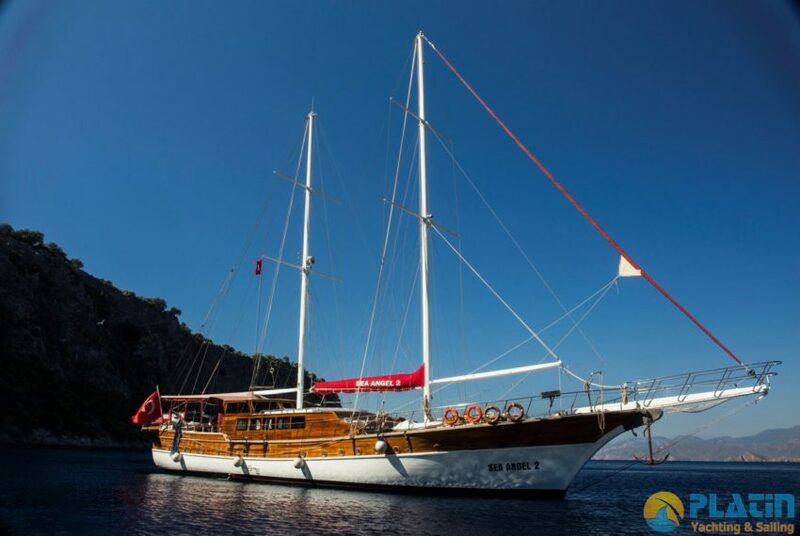 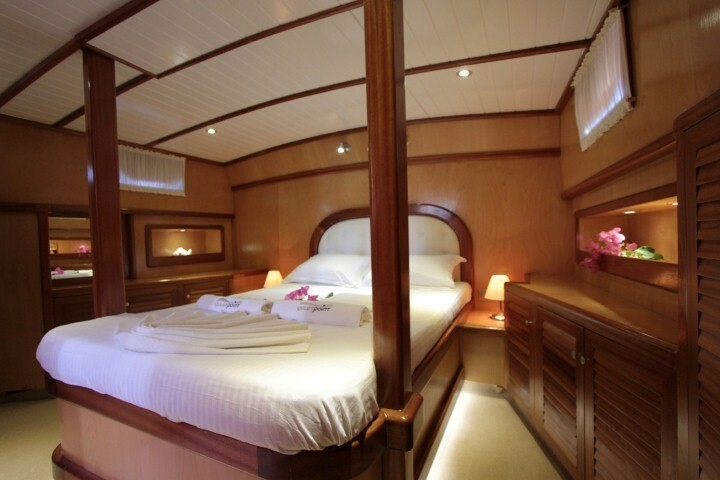 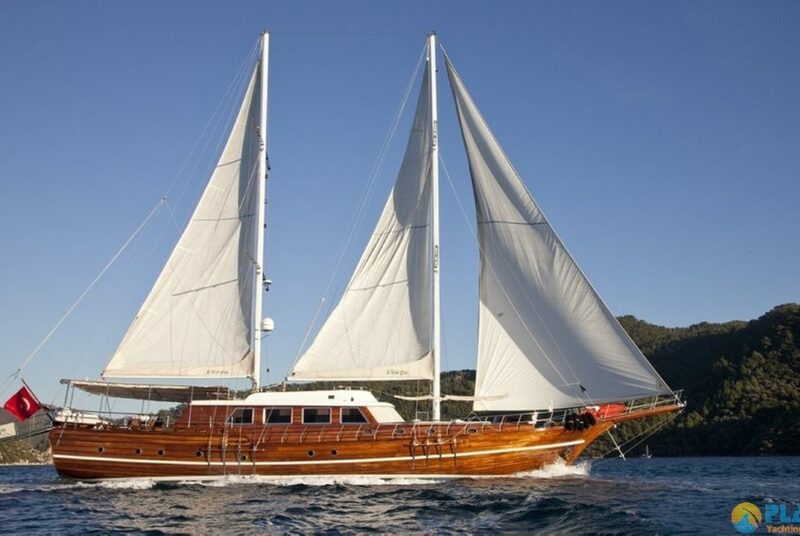 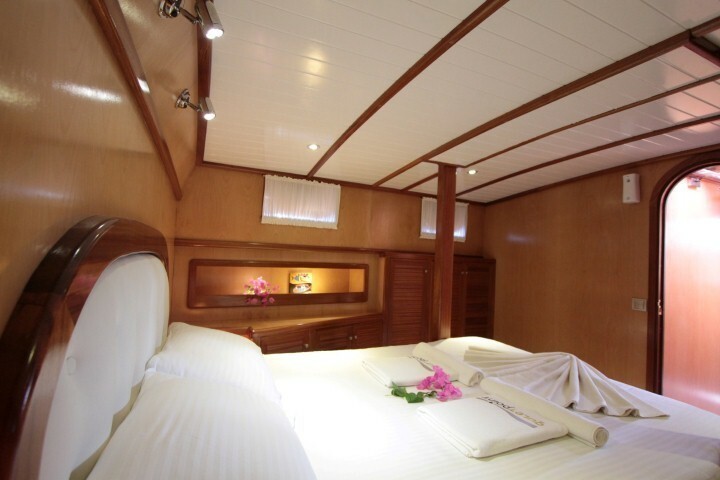 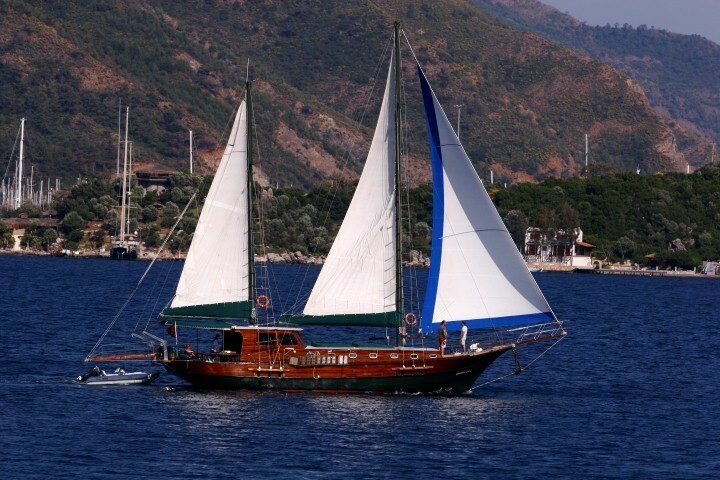 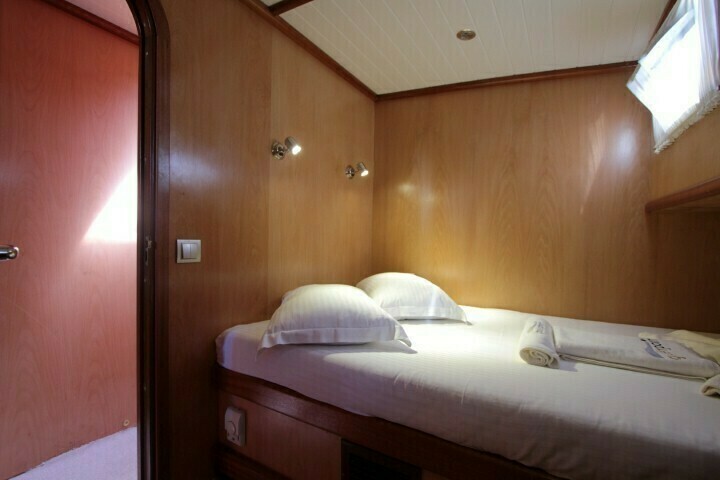 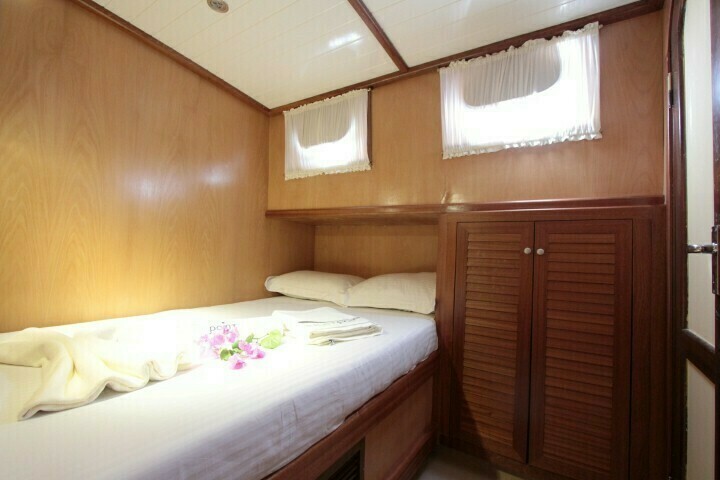 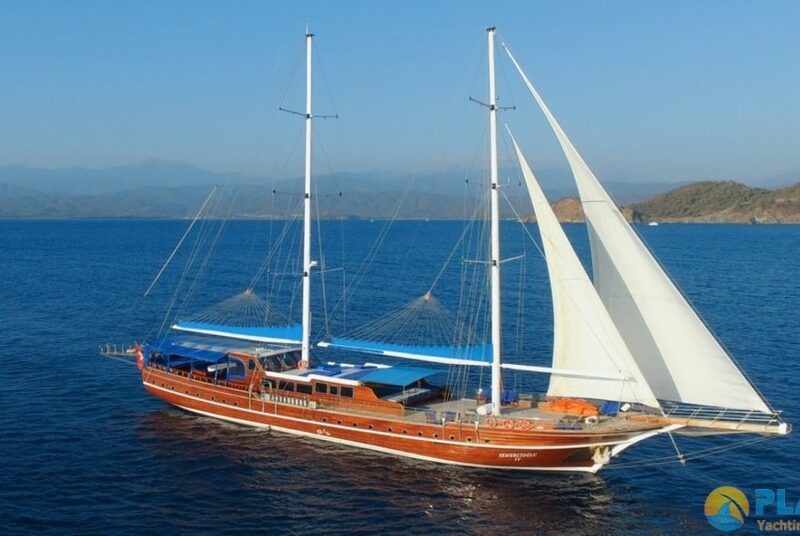 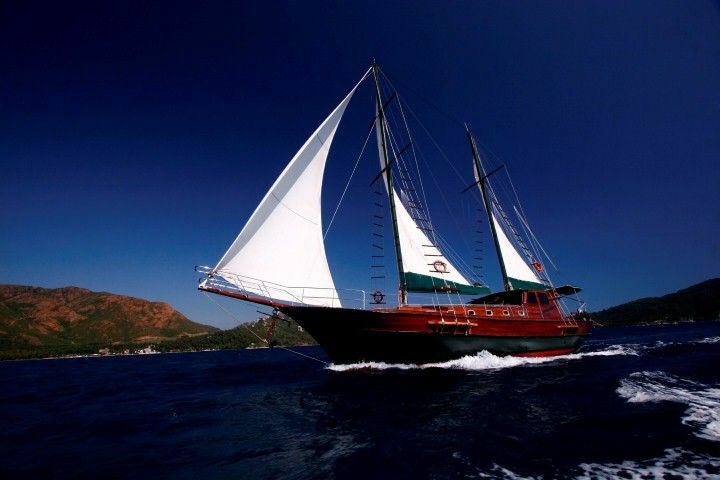 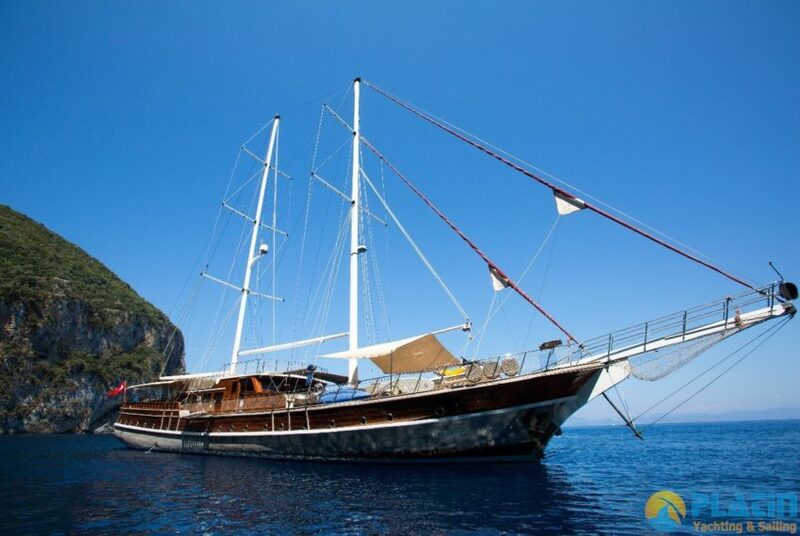 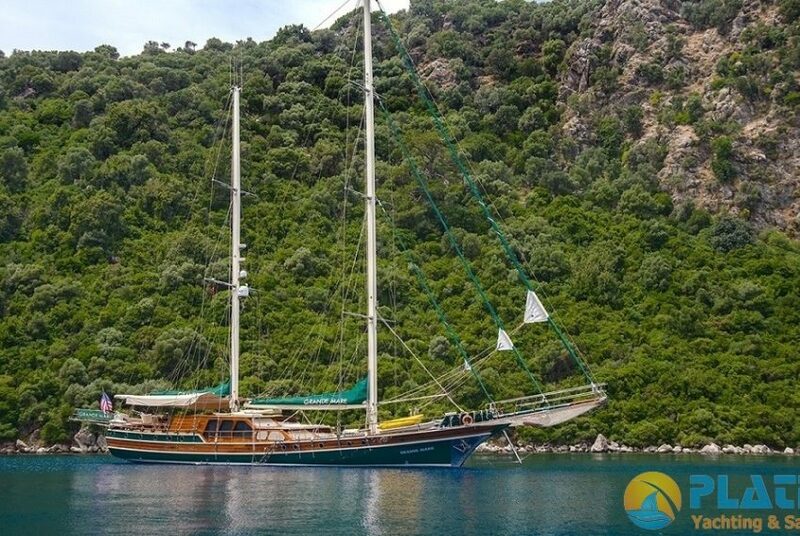 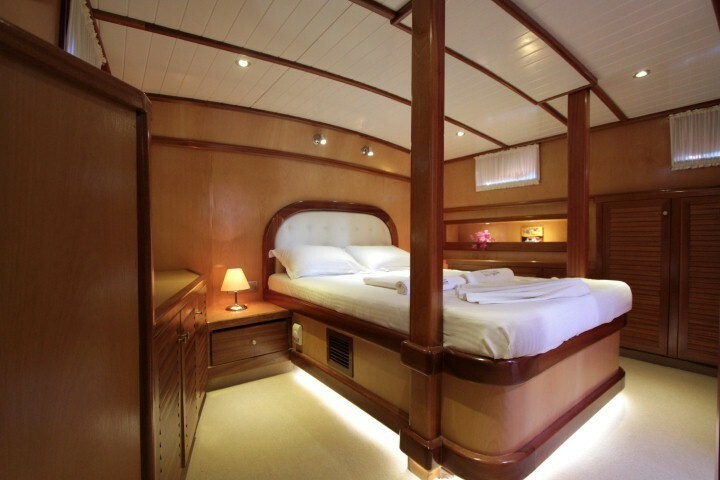 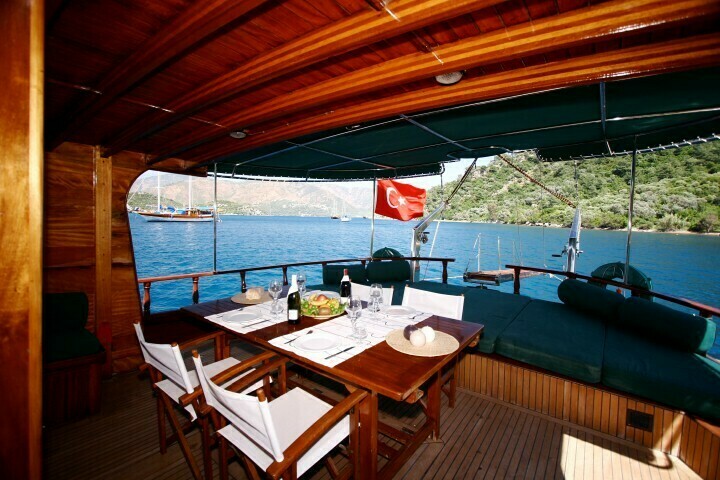 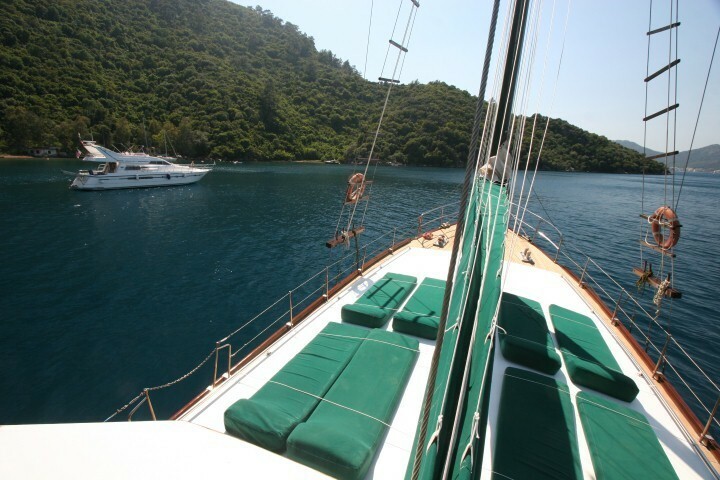 Gulet Yacht Dora Deniz is 19 Meters Long and Dora Deniz Gulet has 2 Double and 1 Master totally 3 Cabins.Accomodate 6 Passenger.Main Port is Marmaris but you can have a yacht charter in Marmaris Gocek Fethiye Bodrum or Greece Islands like Rhodos Simi or another places.Dora Deniz has 2 Crew.Capitan and Cook.Dora Deniz is ideal for small Groups or Families. 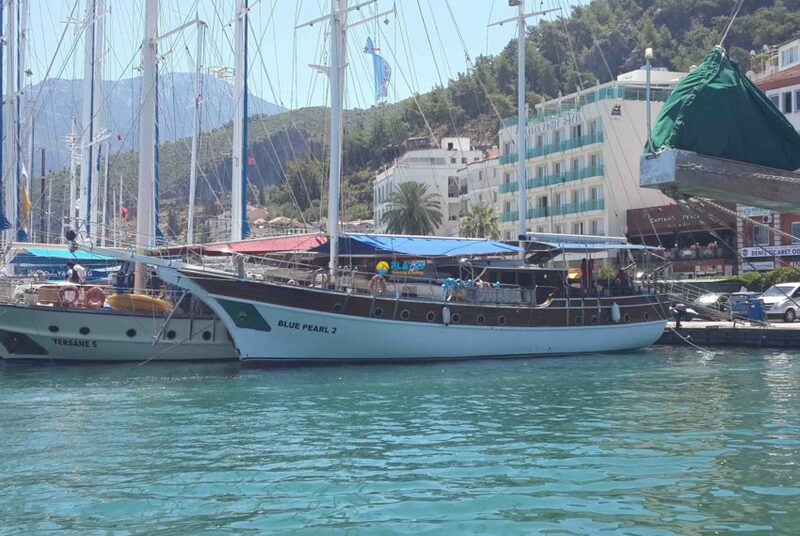 Main Engine Power 233 Hp / 10 knot Fuel Tank 2.000 lt. 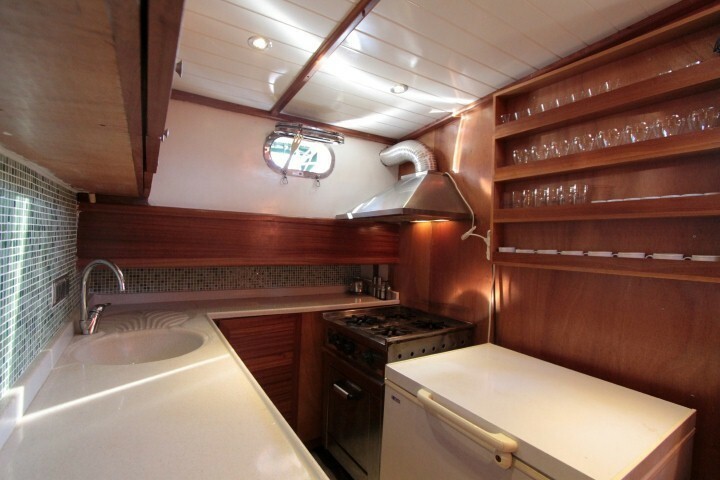 Generator 22 kVa Fresh Water Tank 3.000 lt.
Electiricity 24 + 220 V Sewage Tank 3.000 lt.